New season b.sirius sale - 15% off all bags and accessories! We love this new season style! 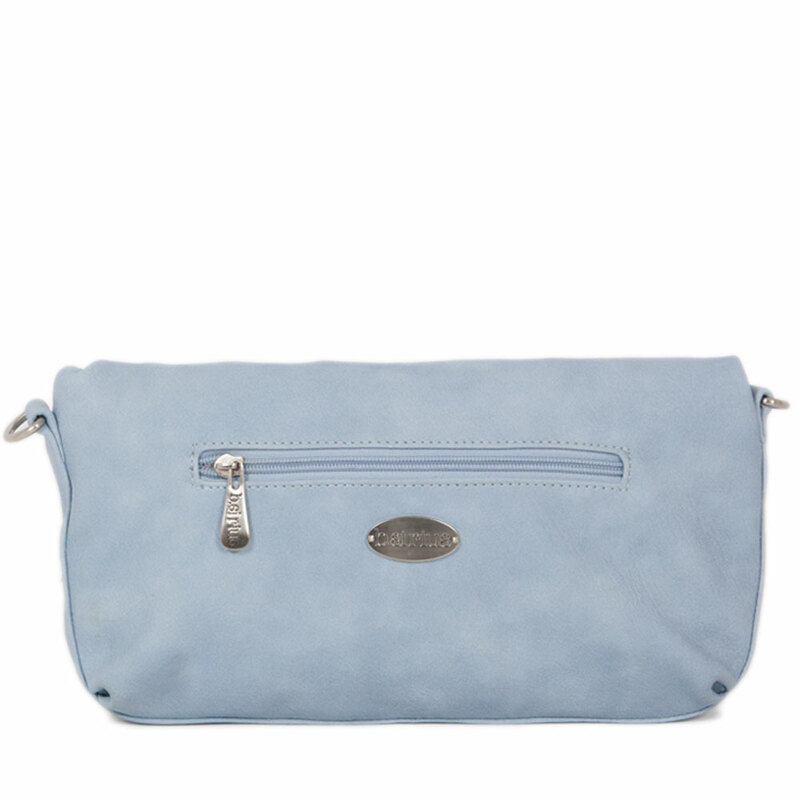 The Melbourne Clutch is the little sister of the lovely Melbourne Bag. A smaller, super-versatile version, the Melbourne Clutch is perfect for almost any situation! We also adore the sweet Kites colourway and print! 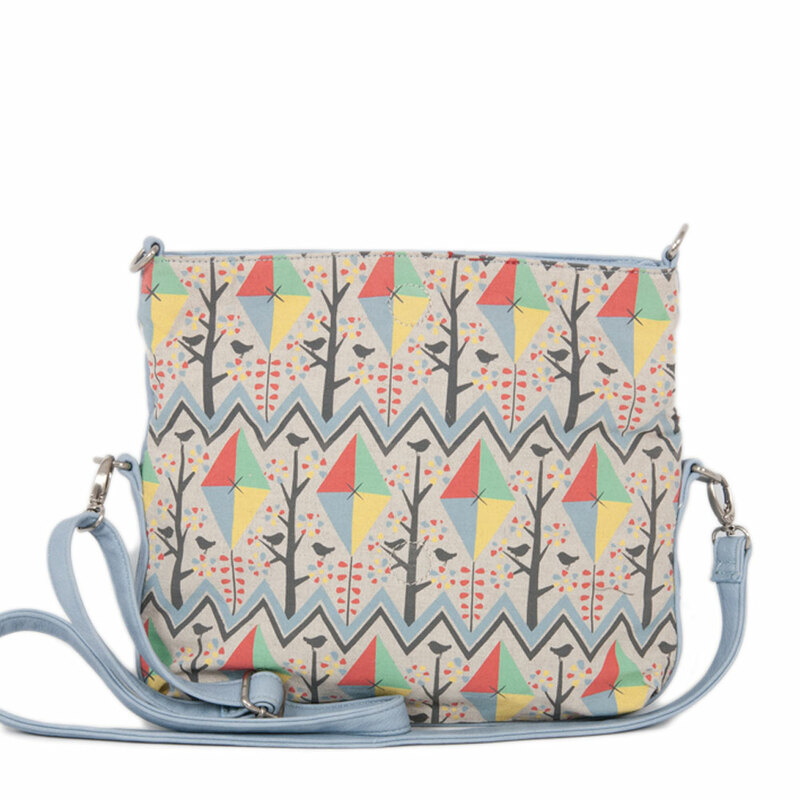 So pretty in pastel blue with flying kites pattern. Whichever way you decide to wear me, I am full of charm. Leave your wallet at home and Clutch Me, or even hang me over your arm! 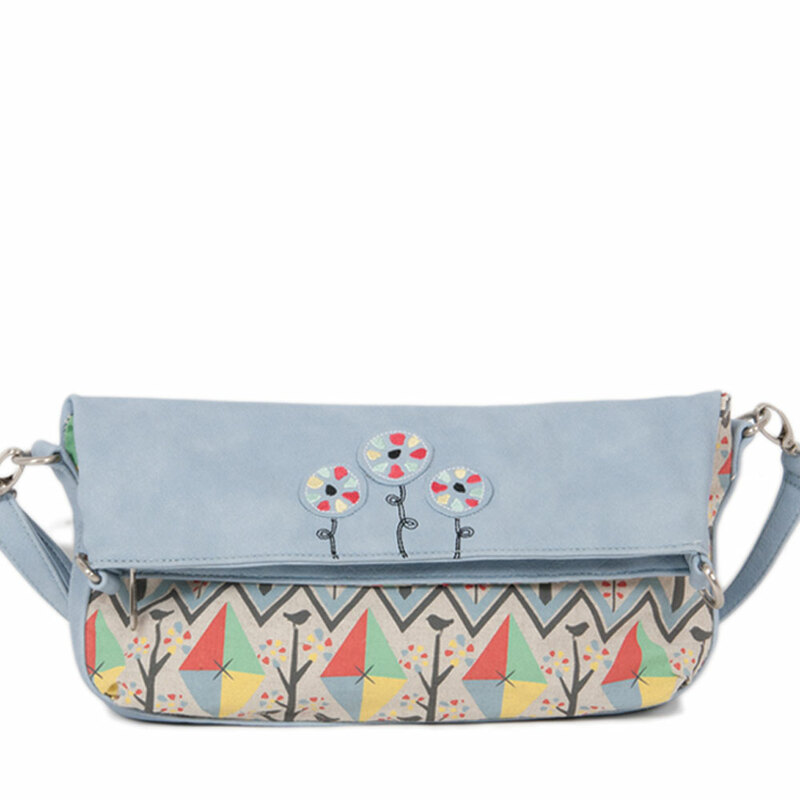 * Melbourne Clutch - Kites ships as a large parcel and does not qualify for FREE SHIPPING offers.